Of course there’s a story to tell – there always is. On the other hand, I’d love to hear your thoughts! 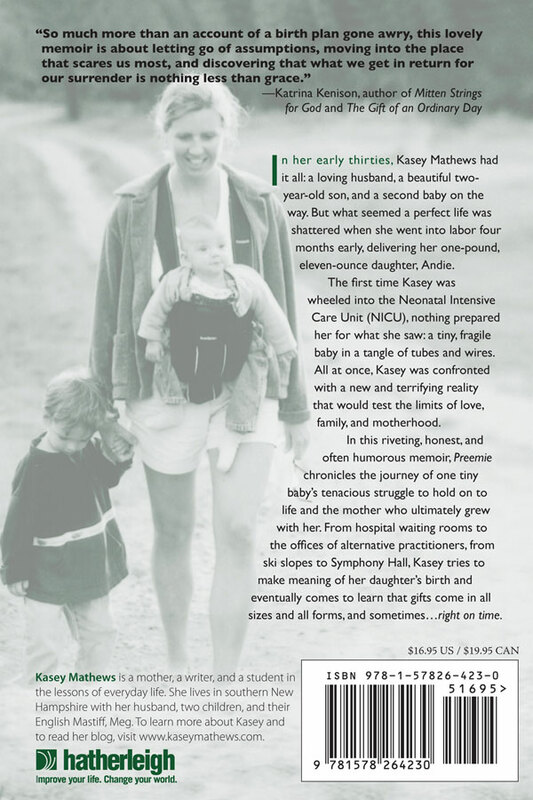 http://kaseymathews.com/wp-content/uploads/2019/02/Kasey-mathewsNewLogo2019.jpg 0 0 Kasey Mathews http://kaseymathews.com/wp-content/uploads/2019/02/Kasey-mathewsNewLogo2019.jpg Kasey Mathews2012-04-10 12:18:342016-08-30 12:25:41Here it is! The back cover of the book!